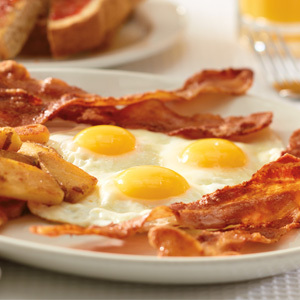 Do you love breakfast? Do you enjoy working in a fast-paced restaurant environment? 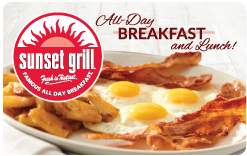 Become a part of the Sunset Grill family! We’re currently hiring an experienced Line Cook! Please include Line Cook in the subject line of your email.